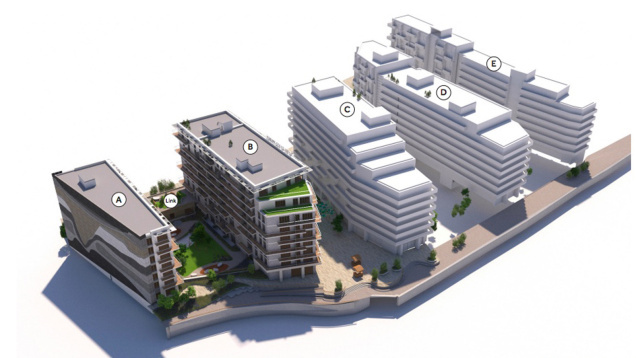 Are parts of Greenwich Borough to be covered in slab-like housing blocks? A new application has been submitted for a residential development at Charlton Riverside from developer Komoto. Around 500 homes are planned, and it looks like another series of slabs are proposed. Have the recently adopted masterplan backed authorities into a corner? At Charlton Riverside, they put in a blanket cap of 10 floors – providing transport links were up to scratch. Generally they want 3-6 stories. But given the numbers of homes planned (and needed in London due to decades of under-building and population growth) that will inevitably mean giant slabs with little open space at street level. 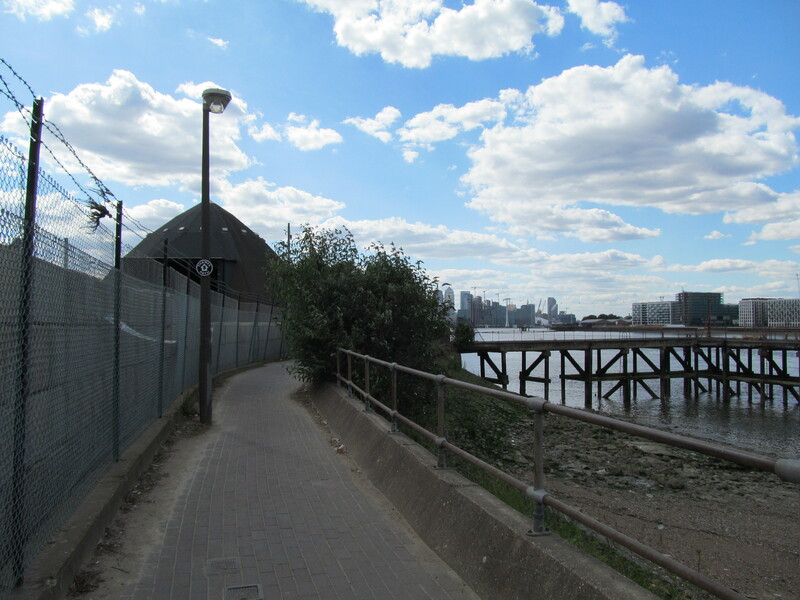 Indeed, the planning documents reveal an open space near the Thames Barrier has not been included. Would a smarter approach have been greater variation? Perhaps 15-20 floors in areas far away from existing housing and then stepping down? Is an elegant tall building worse than a hulking great slab? I know some want terraced housing but forget it – it’s not happening. London cannot accommodate so many people without building up in places – unless endless sprawl and commutes of many hours are expected of some. Bizarrely, in areas where tall wouldn’t work as well due to the existing urban setting and building height, masterplans that would restrict them were axed. See the tower in front of Woolwich Tesco. A masterplan was drawn up at nearly £125k which would have capped heights but was dropped. 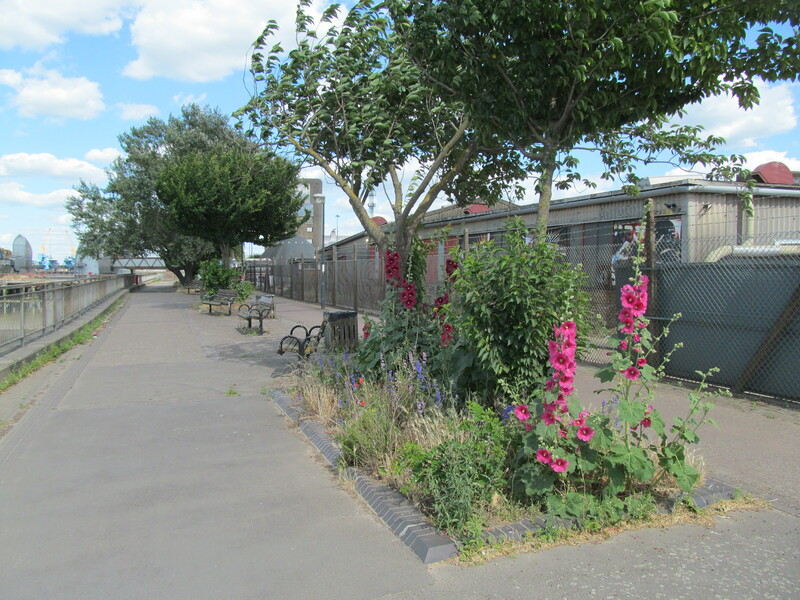 Yet Charlton Riverside is a blank slate; 20 floors would be too tall directly beside low rise existing homes, but the site is so vast it could have included tall blocks (if well designed) far away. As it is, slabs are likely to rule the roost with poor permeability and little variation in height leading to a giant wall effect and dull views. The real test will come at sites further inland. Charlton Champion have covered the scheme here.